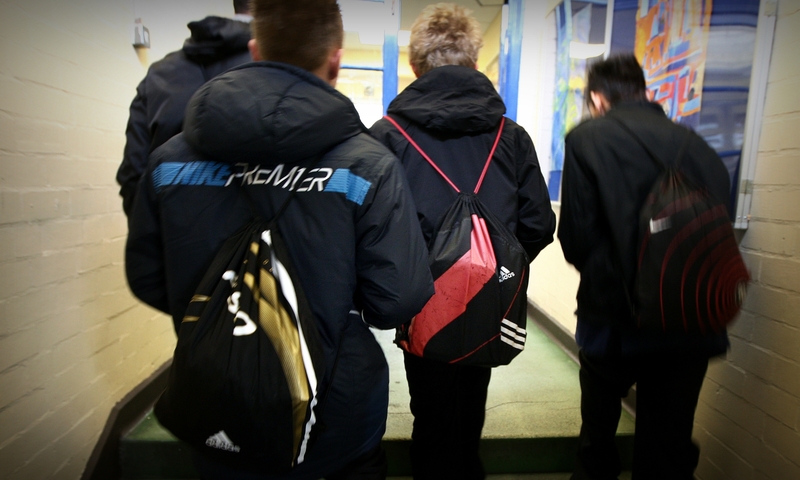 A leading children's charity has called on the Scottish Government to ensure more school pupils with additional support needs are given the assistance they require. 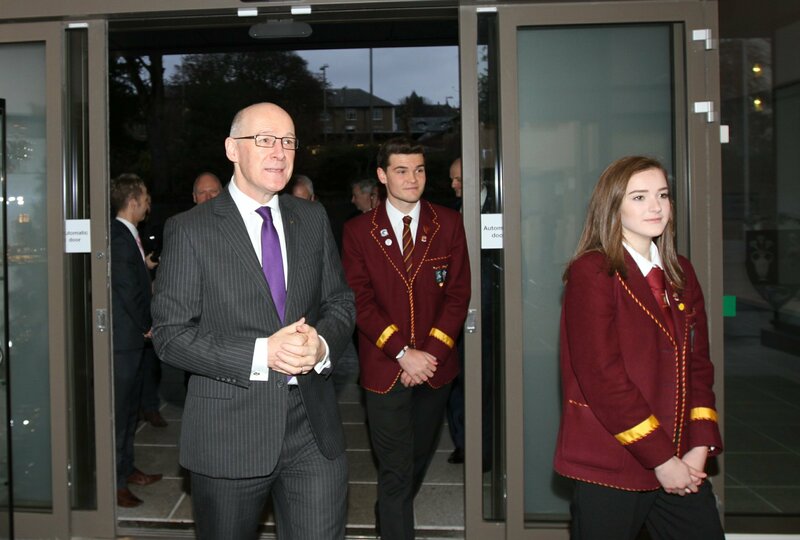 Education secretary John Swinney admits failing to respond to this week's damning indictment of Scotland's education system is simply not an option. 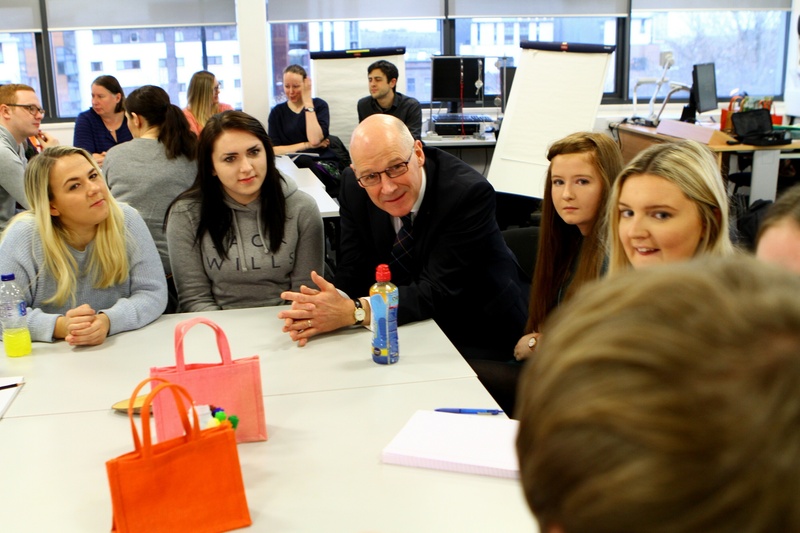 Scotland's Deputy First Minister John Swinney is ploughing £1 million into efforts to attract new teachers. 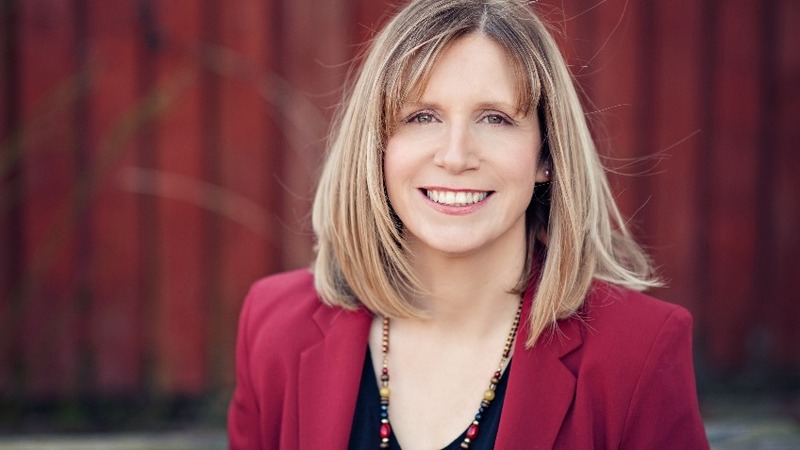 Dundee East End councillor Lesley Brennan has rejected claims she is set to quit the Labour party.